I finished this audio book today and enjoyed it a lot, maybe in part due to the fact that I listened to it while hiking in the northern Lake District. 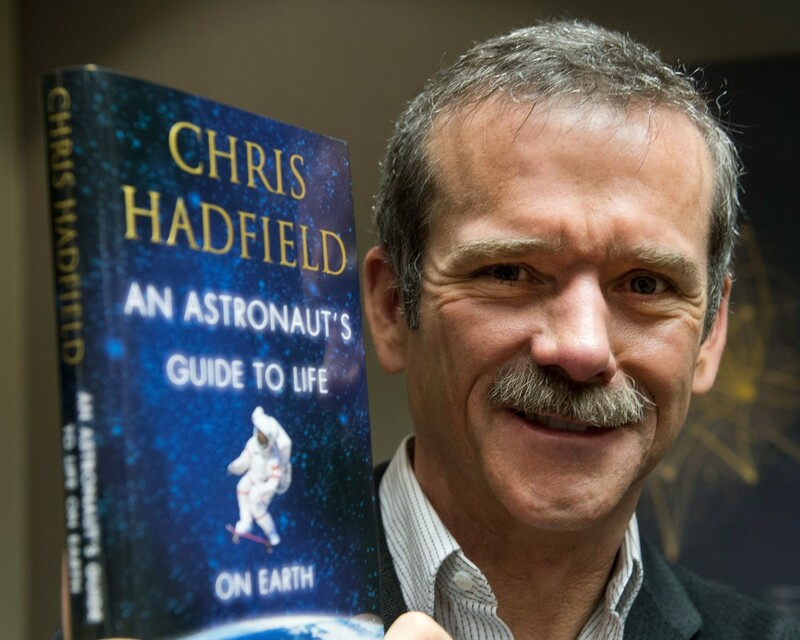 Chris Hadfield reads the book himself and as it’s a deeply personal book this works well, even though Chris isn’t on a par with the best audio book performers, he’s plenty good enough. The fact that Chris reads the book is actually perfectly attuned with two of the themes of the book, keep learning to do new things, and work hard. Enjoy the work you do, much of the work of a trainee and a fully fledged astronaut is mind numbingly boring routine, you need to cultivate an attitude that allows you to enjoy working hard and doing as good a job as you are able, regardless of what the job actually requires you to do. Although he doesn’t mention it this is Mindfulness and I’m a big fan. Don’t think to much of yourself, it’s better to help others than to expect others to help you. That provides a better frame of mind. Competence before confidence, work hard to achieve competence, competence is hard won but once you have it you will have confidence to cope with what life throws at you. Confidence before competence is a fools game. The book is much more interesting than this review would suggest!